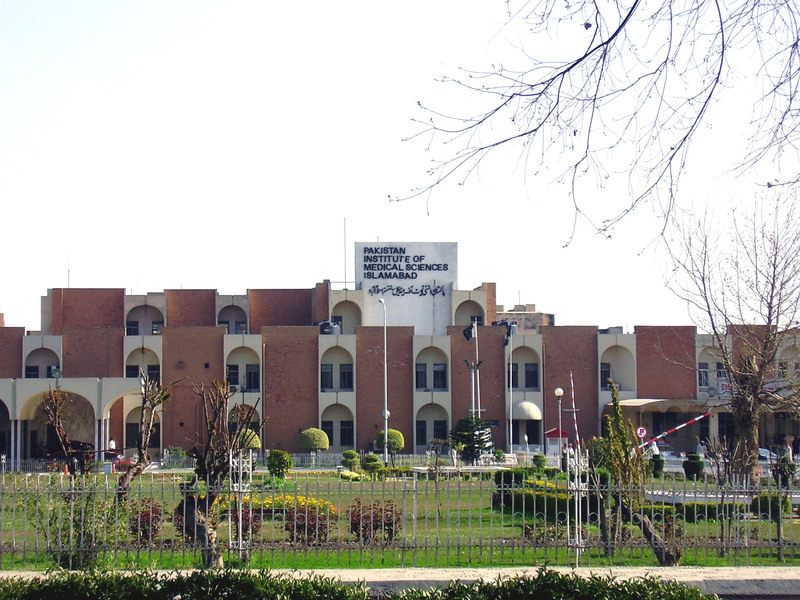 It appears that the staff of Pakistan Institute of Medical Sciences (PIMS) was so busy catering to man who held the country hostage for five hours that it ignored a family of five who had approached the hospital with burn injuries. According to details, five people including 35-year-old Wasim, his wife Nadia, 30, and their three children Salar, 7, Ibrahim, 5, and Noman, 3, received burn injuries when fire broke out in their house located in Gujjar Khan due to gas leakage. The injured were rescued and rushed to PIMS Hospital Islamabad but the doctors refused to admit the injured in due to absence of staff. Wasim succumbed to his wounds while waiting for treatment outside hospital. The heirs of the deceased held a protest against the negligence of the hospital administration and ransacked the hospital wards. Sources said that two doctors deployed in burn unit of PIMS were absent which resulted in loss of precious lives. The victim’s family have urged the health authorities and PIMS administration to take notice of the incident and take strict action against those responsible. All patients be treated depending on criticality of their conditions. Sikandar, one of frustrated persons of our society, is also a human being and is not a murderer of anyone. Even he did not cause a single injury to anyone gathered around at the scene. His all shots were aerial as far as TV channels broadcast depicts. I think Sikandar has done huge loss to Staff Reporter himself or has deep enmity with him otherwise no reason the whole hospital staff becomes busy treating Sikandar.